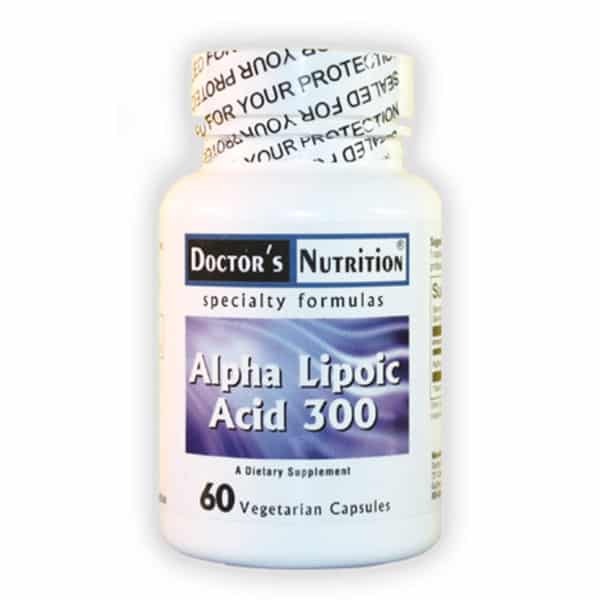 Alpha Lipoic Acid is a potent antioxidant with both water and fat soluble properties and can help recycle other water and fat soluble antioxidants thus making it a ‘super’ antioxidant. The primary established use for ALA is the treatment of diabetic neuropathy. Neuropathy consists of sensory changes, sometimes described as stinging, burning, painful, numb, etc., that are localized to areas of the skin. Intravenous ALA is used to treat neuropathy associated with long-standing diabetes and poorly controlled blood sugar. Advanced diabetic nephropathy leads to numbness. With loss of feeling the patient becomes unaware of trauma to the area, and sores may go unnoticed until they become serious or even life-threatening. This is common in the feet. Treatment with ALA appears to slow or stop progression of the neuropathy, and in the case of minimal early damage to the nerves it may even reverse some of the nerve damage. Several small studies have also shown that ALA can help to increase insulin sensitivity and lower blood sugar levels in people with diabetes, but more study is needed to confirm this. 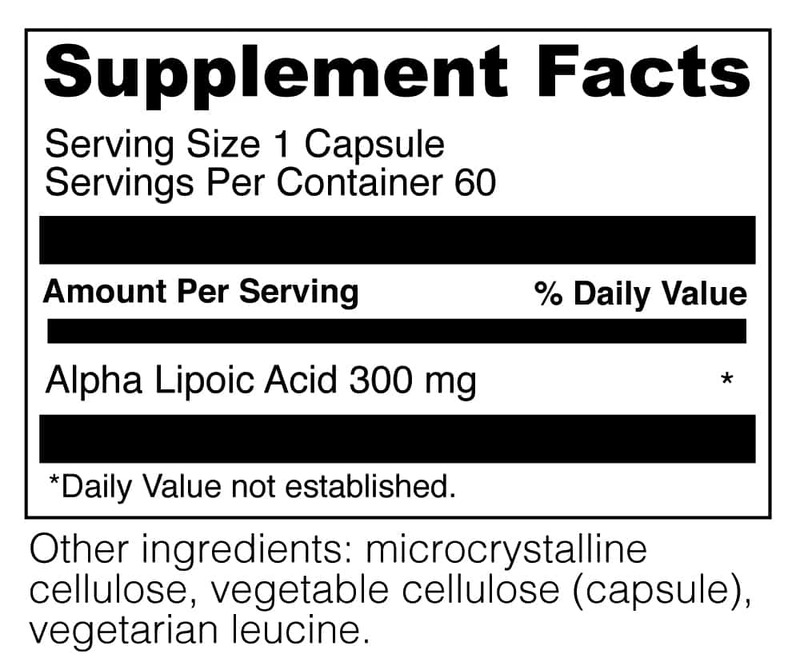 ALA is a potent antioxidant. This antioxidant function is thought to protect nerve tissue from damage. Diseases or conditions such as diabetes that cause oxidative stress appear to be helped in varying degrees by antioxidants such as ALA.
Alpha Lipoic acid produces energy in muscles and directs calories into energy production. This potent nutrient helps sustain normal blood sugar levels, supports the nervous system, and provides support for normal liver functioning. Suggested use: As a dietary supplement, take 1 capsule one to three times daily, or as professionally directed. This product is vegetarian and free of corn, egg, gluten, milk, sodium, soy, wheat, yeast, added sugars, synthetic dyes, artificial flavorings, and preservatives.